Out of all the conclusions so far, this has been the discussion to give the richest amount of new data to a collection record. Not only was the question answered – the sitter was found to be George Whitefield – but an artist attribution was also made, and an execution date was added along with a painting description. The discussion started out with Digby James questioning the sitter attribution. The collection, Westminster College, Cambridge, were unsure, so agreed to make the question a public discussion. Richard Stephens made the first comment and pointed to a print in the British Museum of George Whitefield after Francis Kyte. The print was identical. The painting was deemed not to be by Kyte by Martin Hopkinson. Some background information about Westminster College was also given in the discussion with the College writing, ‘Westminster College was founded by the Presbyterian Church in England in London in 1844 as a training college for ministers, and moved to Cambridge in 1899’. 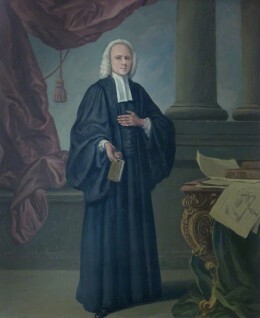 Despite George Whitefield’s portrait being in a Cambridge College he in fact attended Pembroke College at Oxford University. 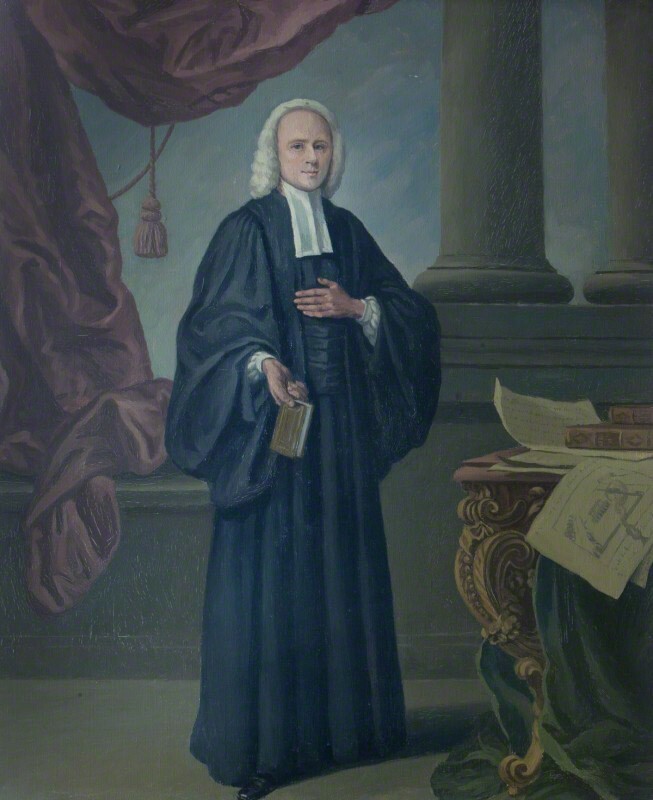 During the eighteenth century Whitefield became the most famous preacher in Britain and America. Most notably he was one of the founders of Methodism. He was, however, an advocate of slavery. During his lifetime it is said that he preached more than 18,000 sermons, yet only 90 have survived in some form. Francis Kyte was a mezzotint engraver and in particular engraved portraits of famous people for the London publishers. During the 1740s Kyte started to paint portraits such as one of Handel in the NPG. The discussion can be read in full here. Digby James is giving a lecture on Whitefield in the US in October. Editor’s note: This change will appear on the Your Paintings website by the end of June 2014. Is this sitter Owen Charles Whitehouse, or could it be George Whitefield?